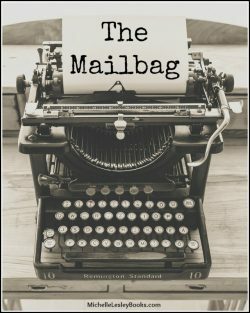 The Mailbag: Should Christian women serve as surrogate mothers? Can Christian women serve as surrogate mothers? Should they?